A weak immune system can lead to a host of problems and diseases if you’re not careful. Perhaps that’s why blog articles promoting ways to “boost your immune system” are so popular, especially during the winter months. Interestingly, researchers in analytical labs working as part of a Texas Medical Center study have found an innovative solution to stimulating the body’s immune system and thus protecting people against a wide variety of life-threatening diseases. 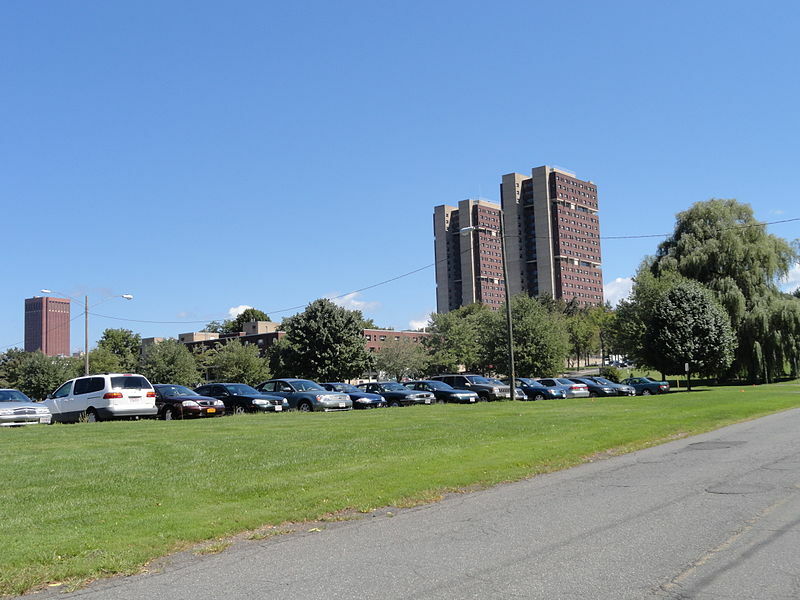 With a long history of making fundamental contributions to the life sciences, Rockefeller University is one of the most powerful research universities in the United States. 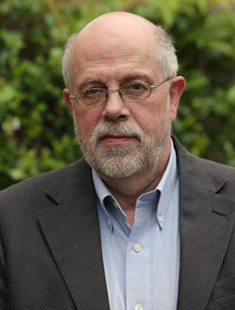 The university is credited with the discovery that DNA transmits hereditary information, the modernization of cell biology with the introduction of electron microscopes in biological research, the development of influenza immunization, and the discovery of the connection between cholesterol and heart disease. 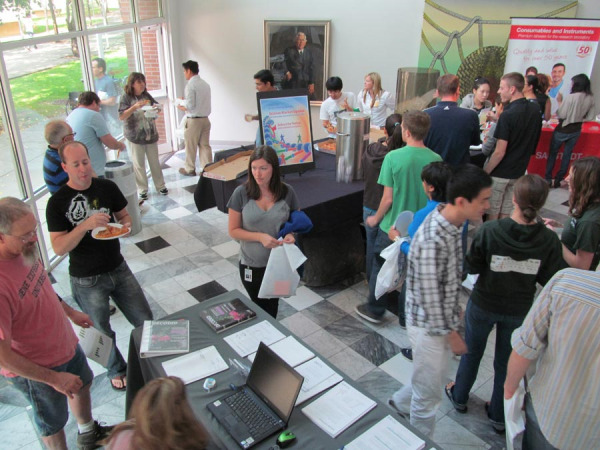 Funded by a variety of sources, Rockefeller receives support from endowment income, philanthropic donations and research grants. 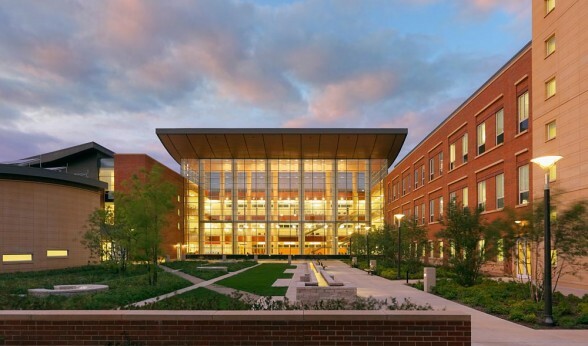 In a little over forty years since its founding, the University of Alabama, Birmingham has grown from a small public university to a powerful doctoral research institution and academic medical center. With goals as ambitious as caring for the sick, responding to the needs of the community, educating researchers and advancing discovery, the University of Alabama is a progressive university with the talent and resources it takes to make a major impact on the global science community. 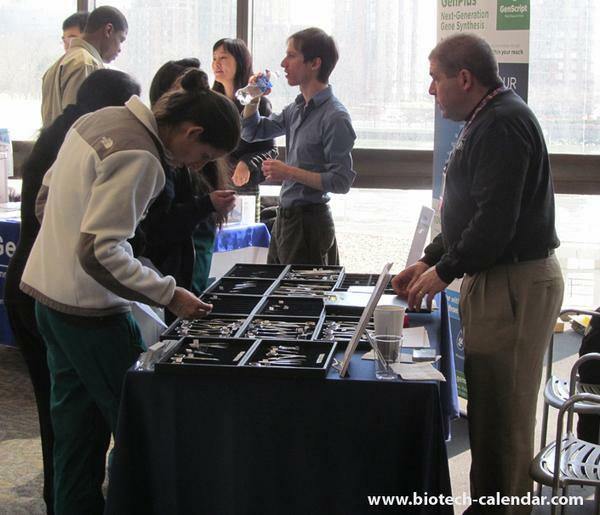 One of the best ways to get to know this prominent and well-funded market is by exhibiting at Biotechnology Calendar, Inc. life science marketing events at the University of Alabama, Birmingham. 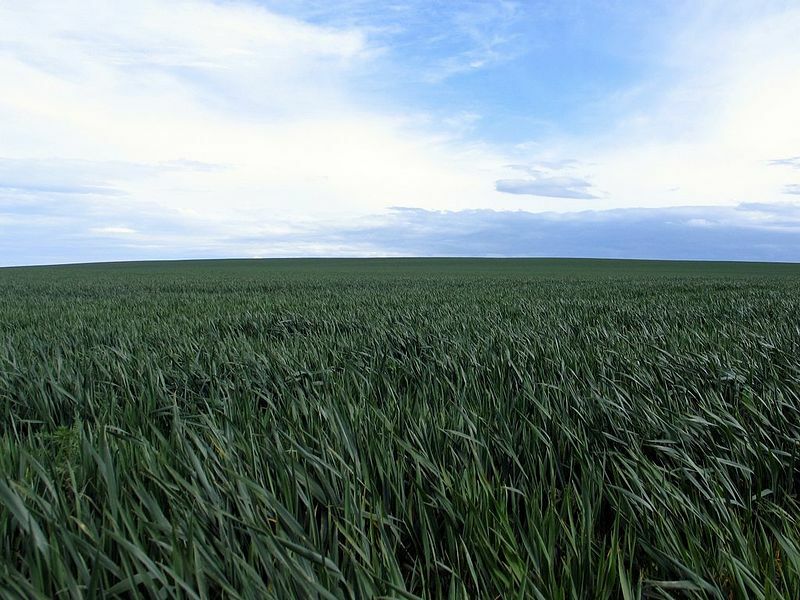 Surrounded by wheat fields blown about in the Northwest American breeze, Washington State University, Pullman is a scenic destination as well as a promising marketplace for companies working to market lab products and increase lab sales. 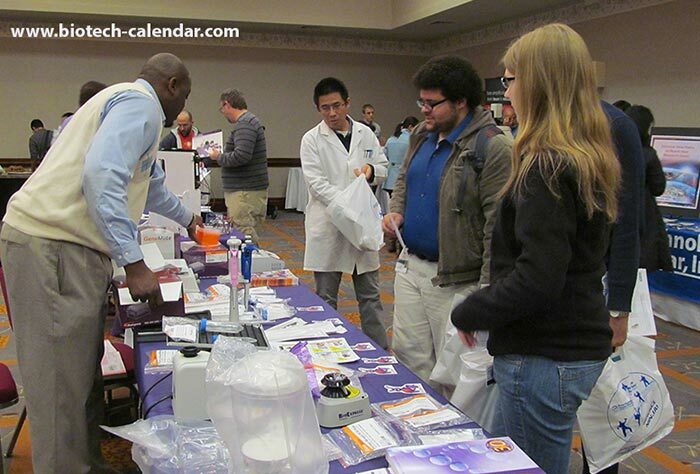 Biotechnology Calendar, Inc.'s annual life science marketing event within the $476 million marketplace at WSU Pullman is enjoyable for lab supply sales representatives and researchers alike. 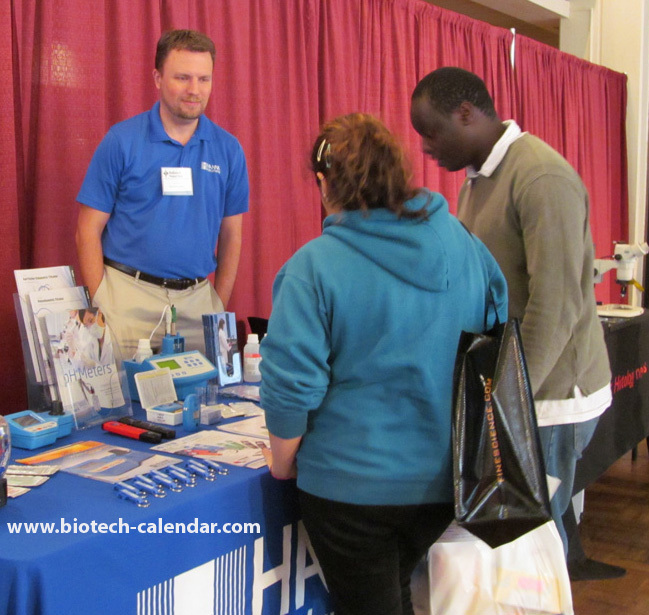 Well attended by highly funded life science professionals, the BioResearch Product Faire™ Event at Washington State University benefits sales representatives with Biotechnology Calendar, Inc.’s longstanding university connections and over twenty years of experience organizing superior life science vendor shows.